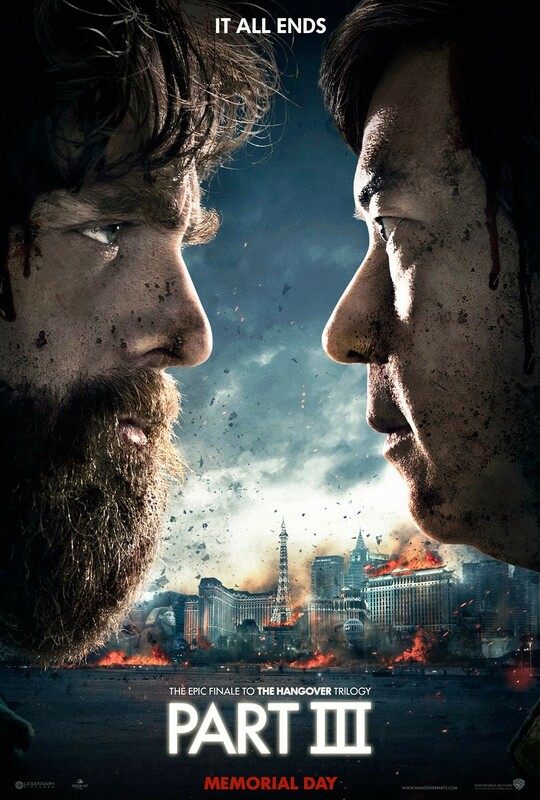 Ladies and gentlemen, just got a copy of the teaser trailer of The Hangover Part 3. Watch the trailer after the jump. There's a lot of footage revealed on this teaser but the fact remains that it is still a teaser. The plot is still shady and we don't really know why the wolfpack is back in Vegas. We can speculate but I'm happy not to know at this moment. Been a little disappointed with the second film. I just hope this suppose to be EPIC finale will actually be a REAL epic. Well one thign that this teaser revealed is the confirmation of Melissa McCarthy's (Bridesmades/Identity Thief) appearance. Not sure though if it is just a cameo or a full blown supporting role. Let's just wait and see.